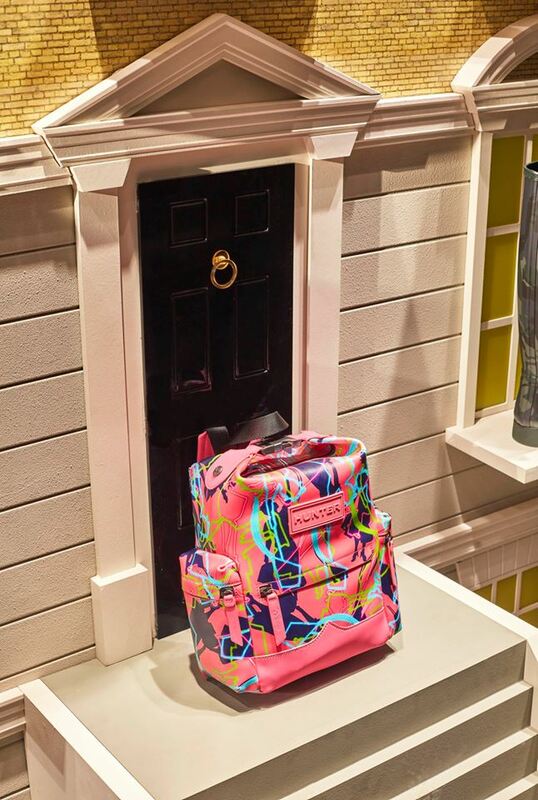 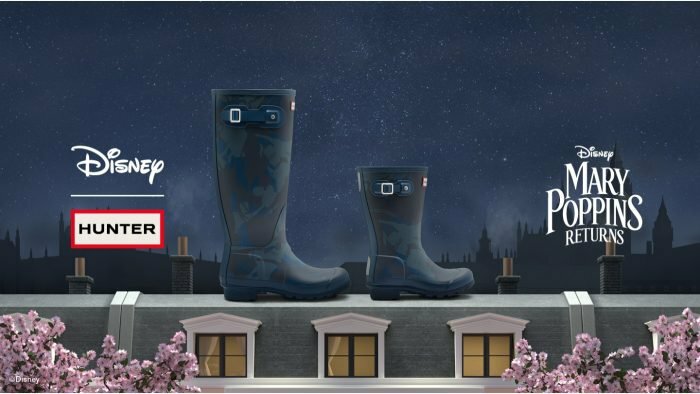 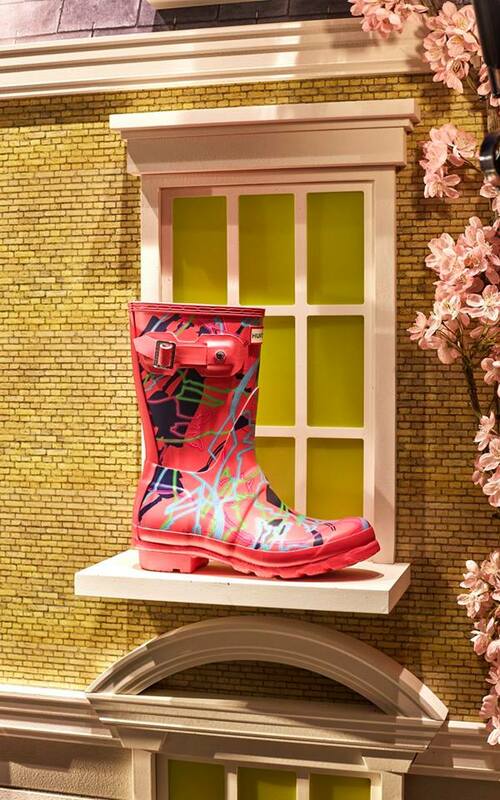 The Hunter Boots x Disney collection was created to celebrate the release of Mary Poppins Returns. 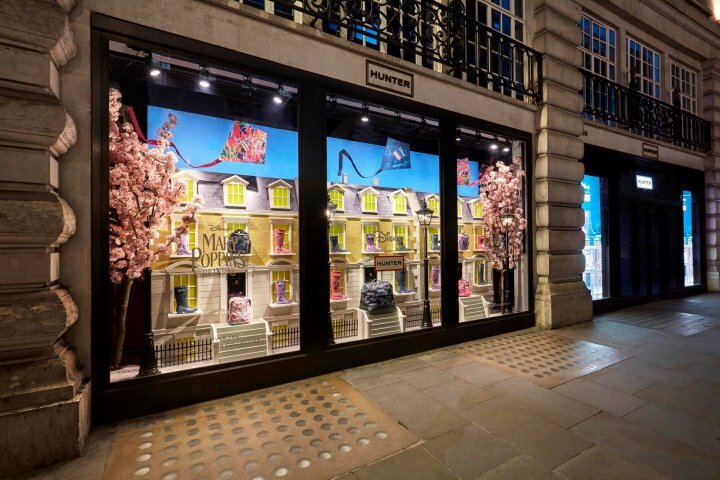 To celebrate the collaboration between @Hunter and @Disney for the release of the new Mary Poppins movie, Harlequin created a replica Edwardian street scene featuring their Limited Edition Disney collection. 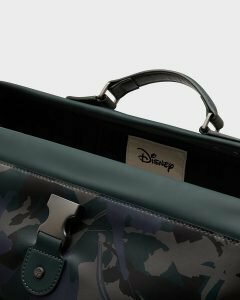 The capsule line features tall and short boots, backpacks, and accessories, including a limited-edition “Mary Bag,” a reimagined version of Mary Poppins’ iconic carpet bag. 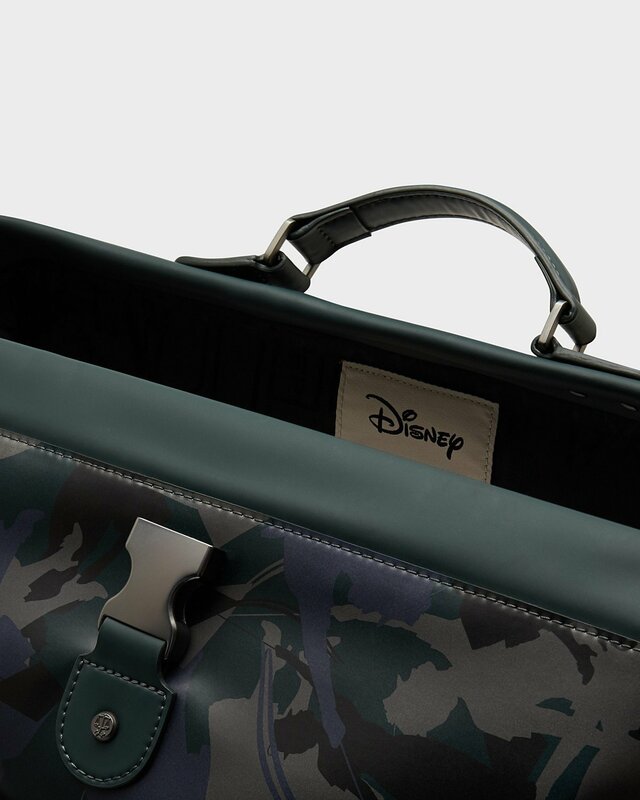 A roomy carpet bag in the similar shape the famous nanny used, except this modern-day version looks rubberized – one of Hunter’s hallmark design materials. 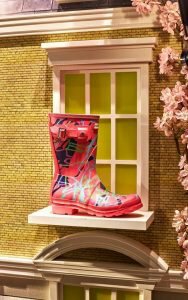 It is a brand known for their wellies and rain gear, after all. 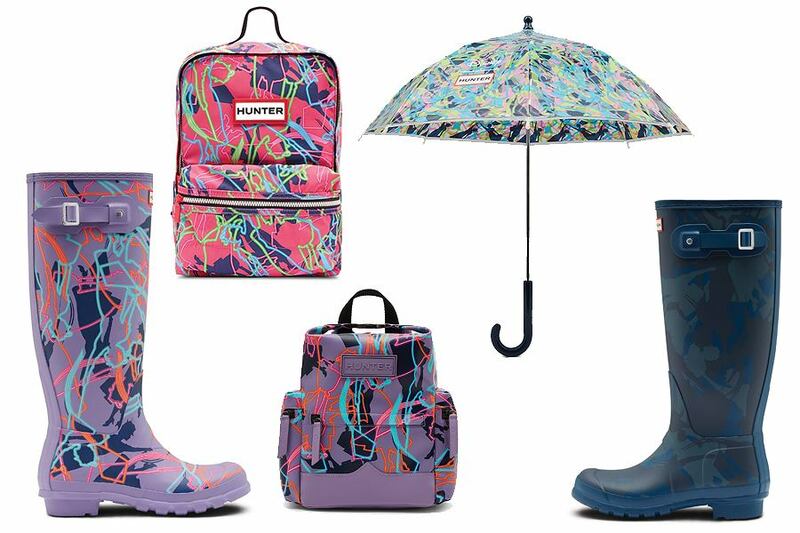 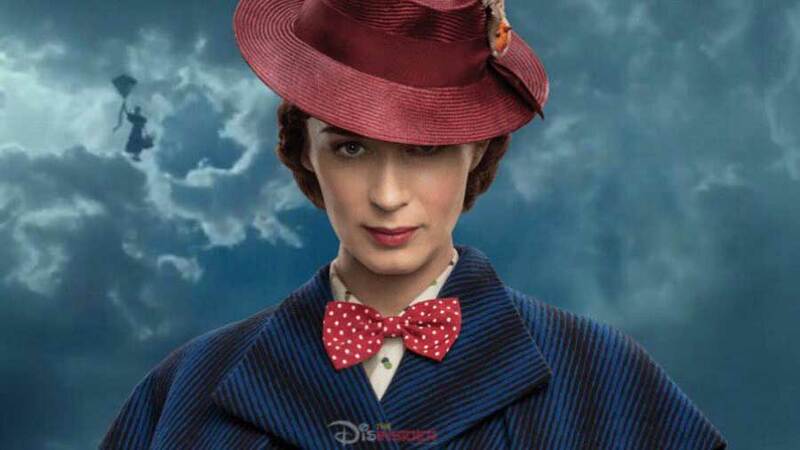 Hunter is releasing an adorable range of Mary Poppins-inspired outerwear after collaborating with Disney to celebrate the release of the new film starring Emily Blunt. 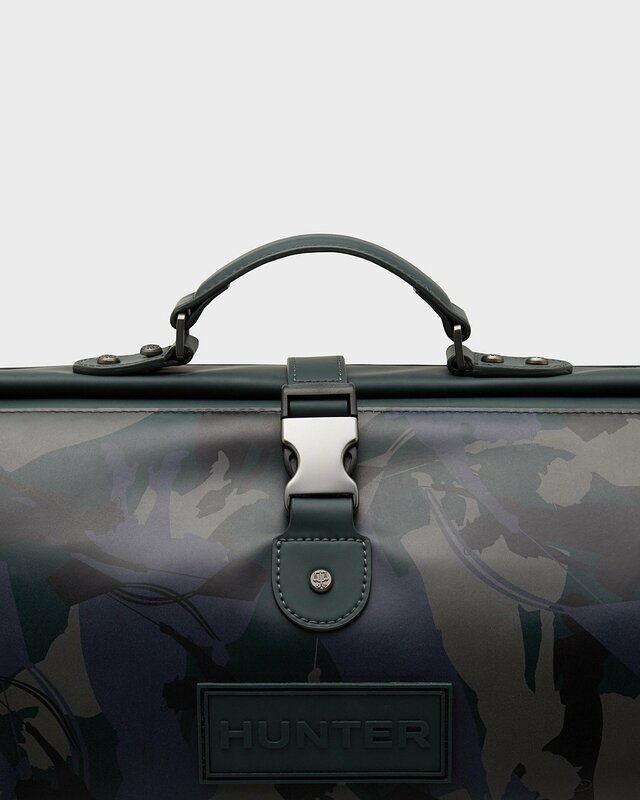 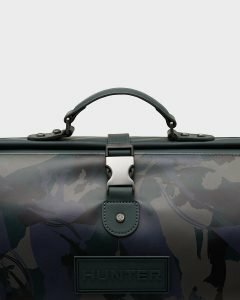 With prices starting from £30, the collection includes both long and short wellington boots, umbrellas, backpacks, and a holdall. 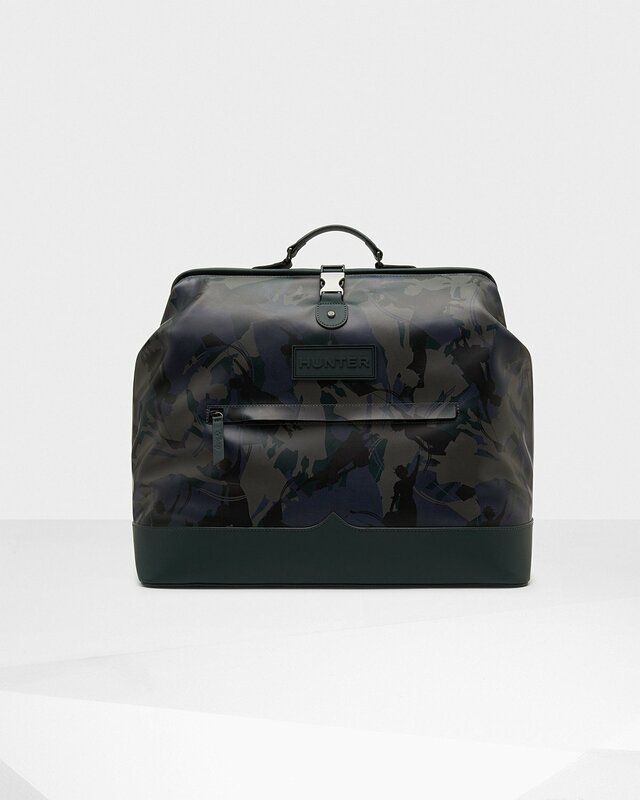 There are also some pieces for children too, such as the short wellingtons and rucksacks. 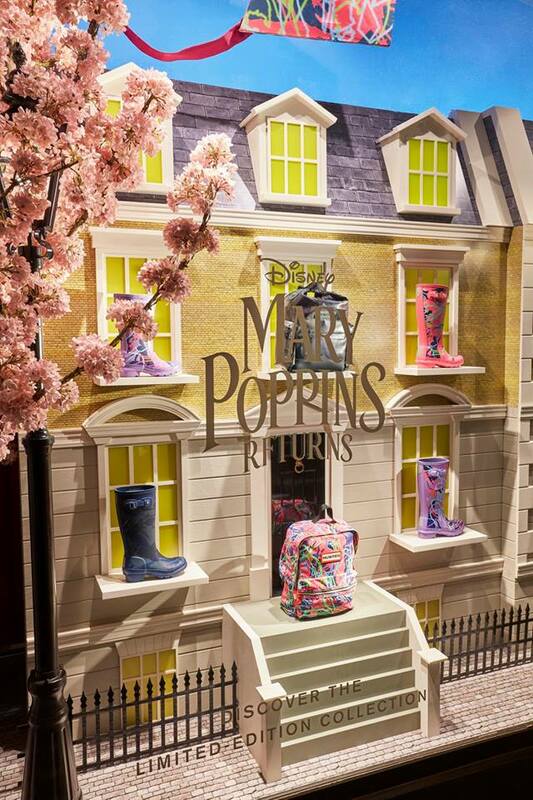 The colourful designs are a pink and purple mix of vibrant patterns, but upon a closer look Mary Poppins’ silhouette is printed within the swirls.